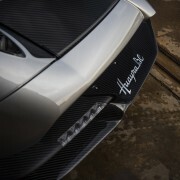 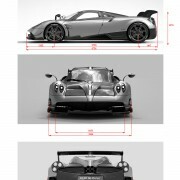 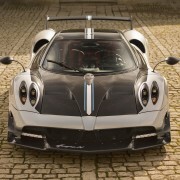 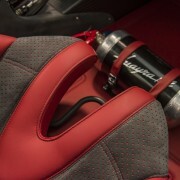 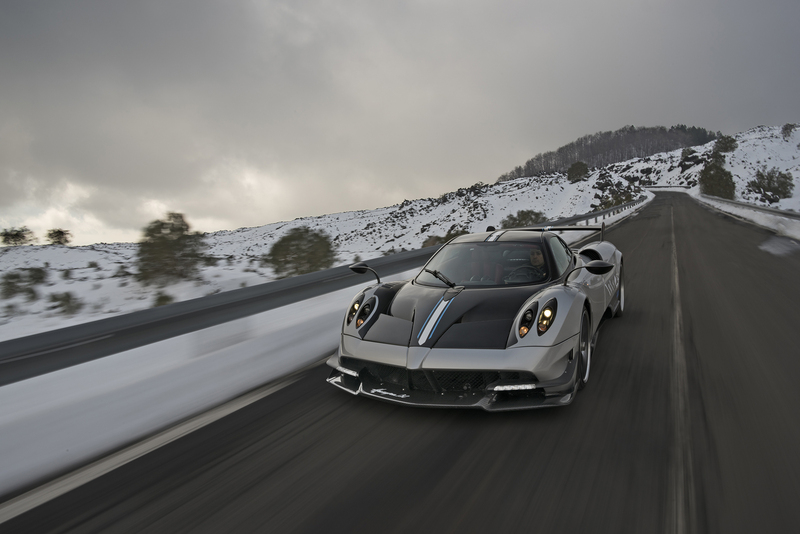 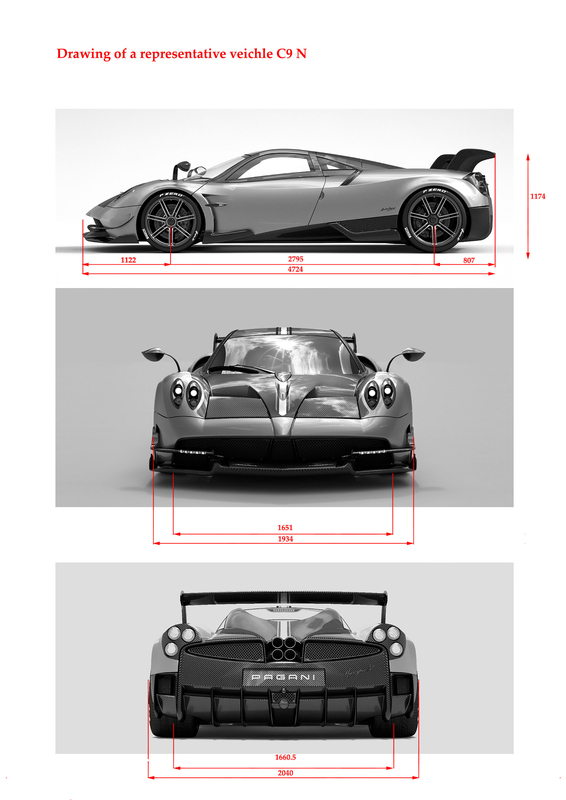 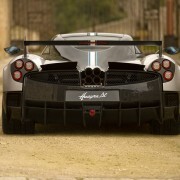 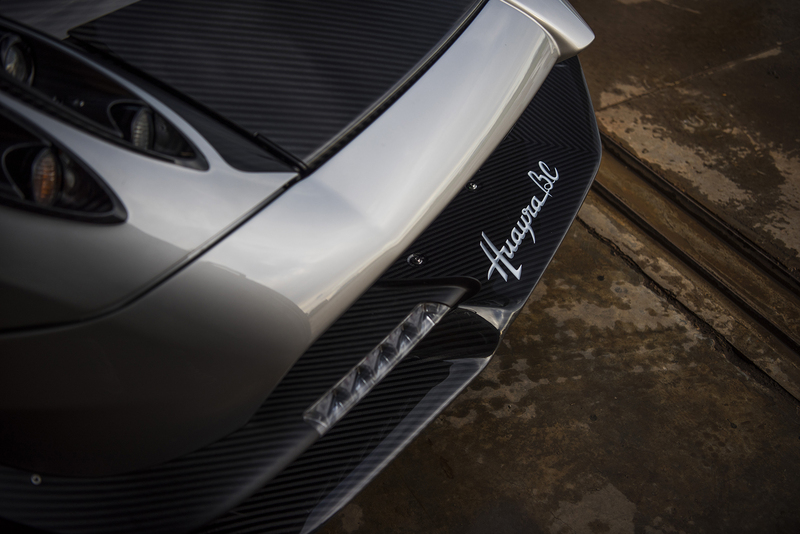 We know Huayra. 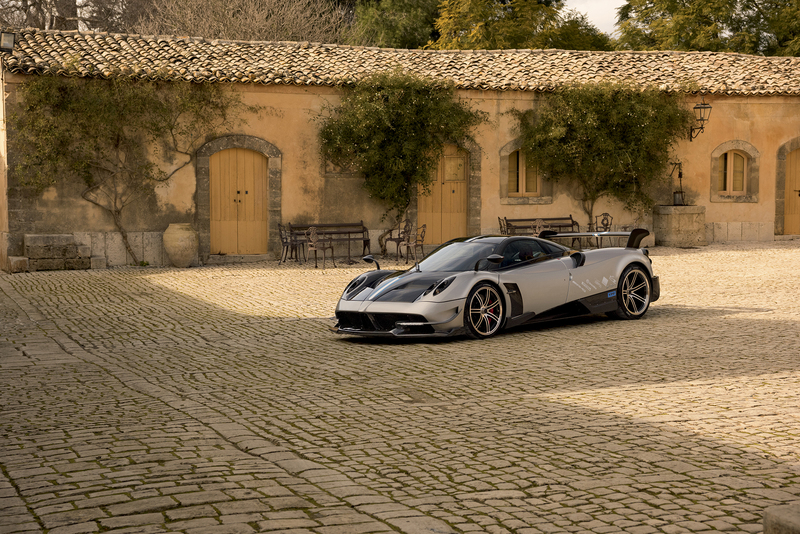 It’s damn fast and it’s sensational to look at. 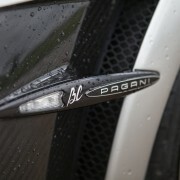 But why BC? 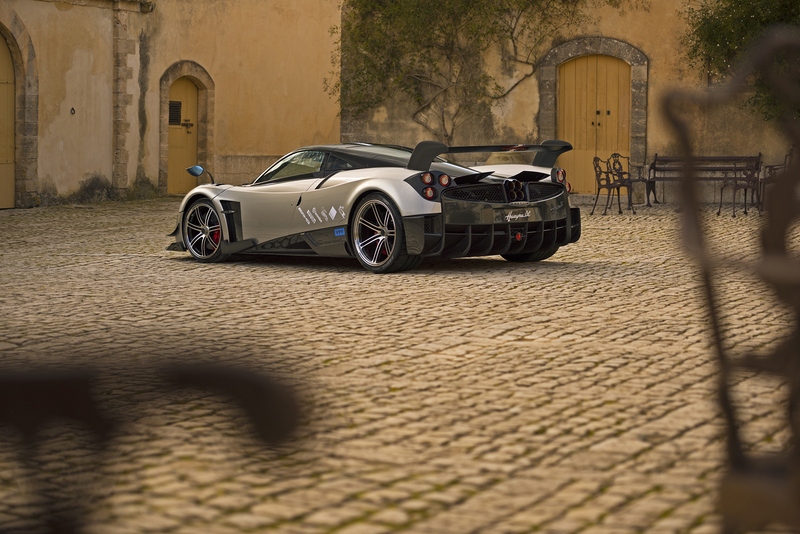 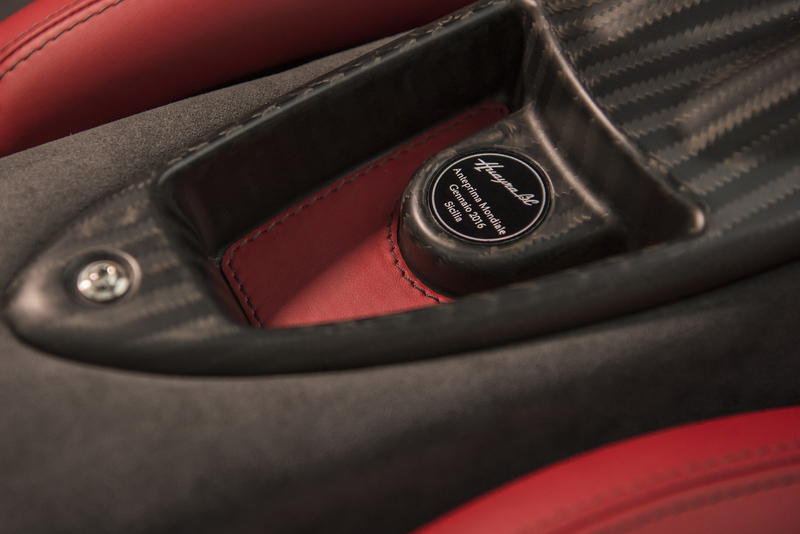 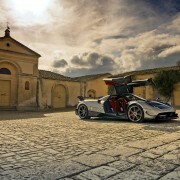 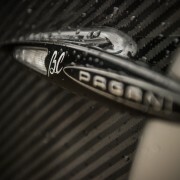 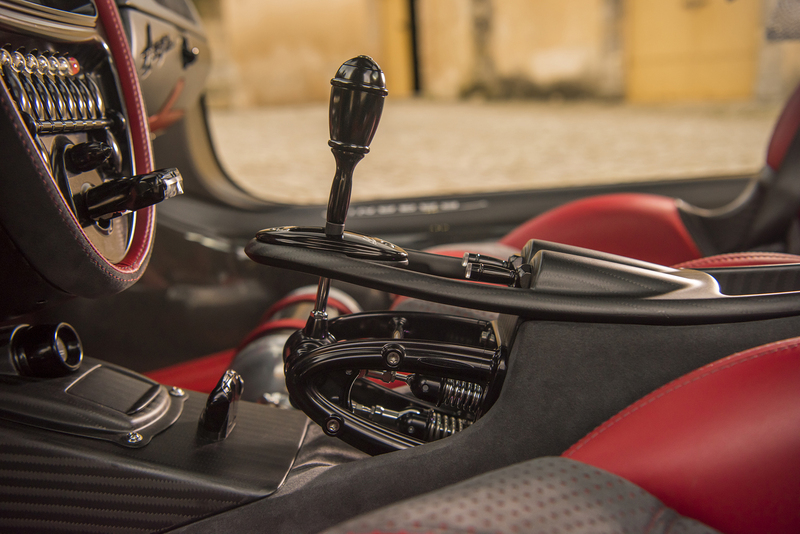 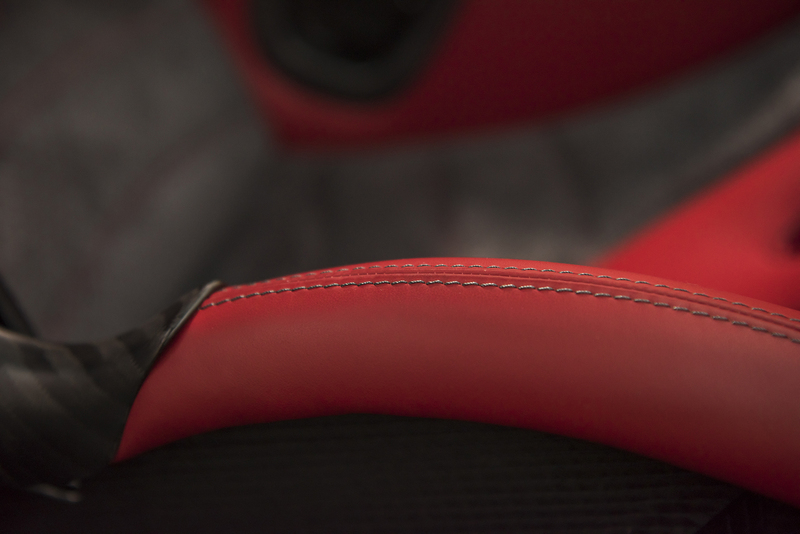 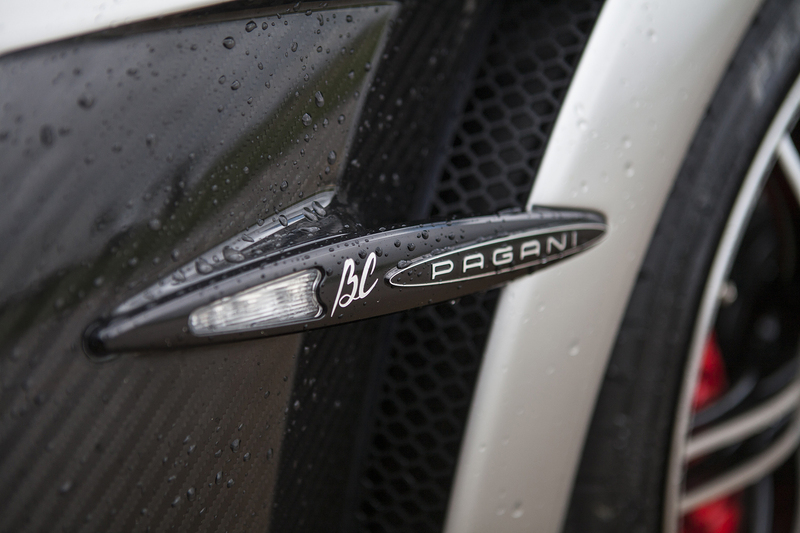 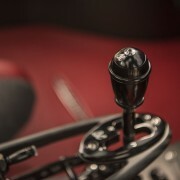 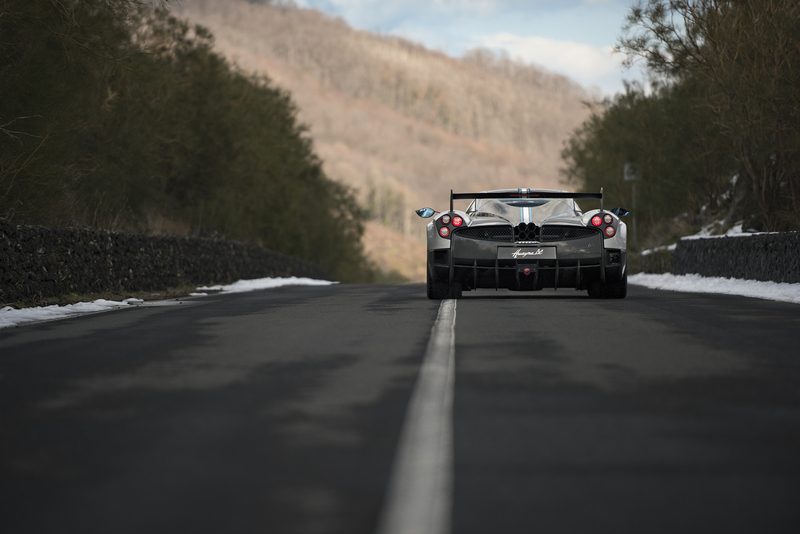 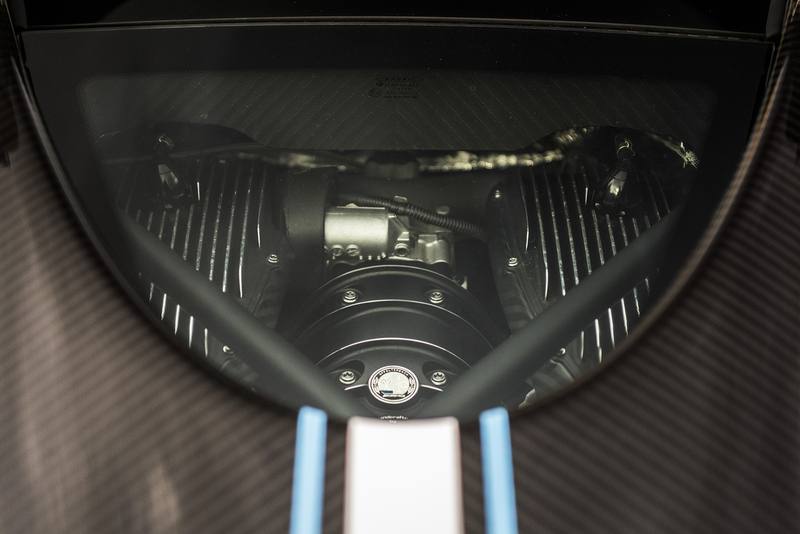 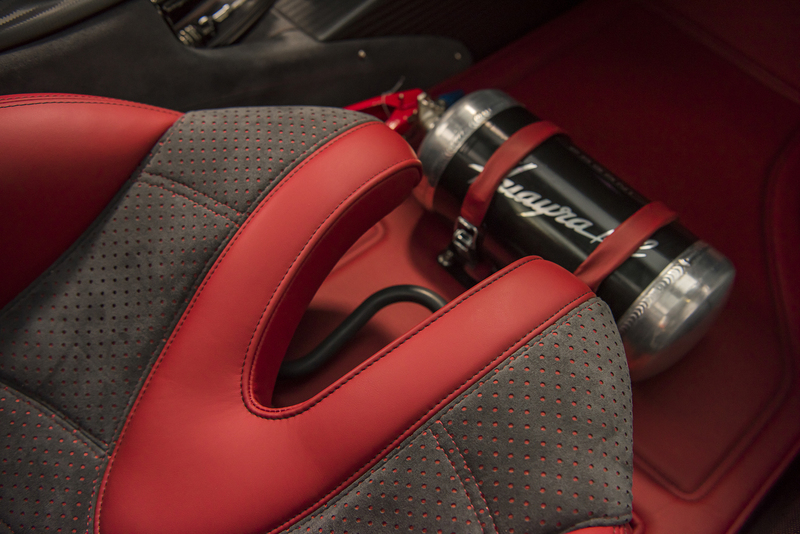 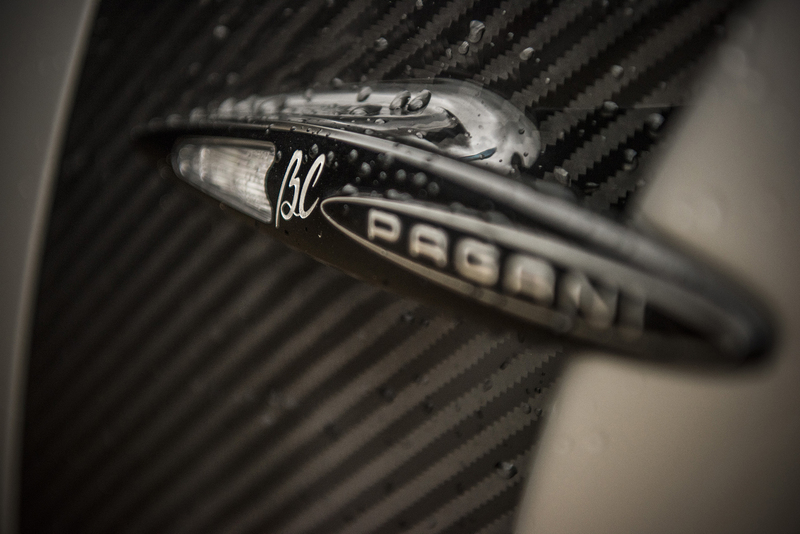 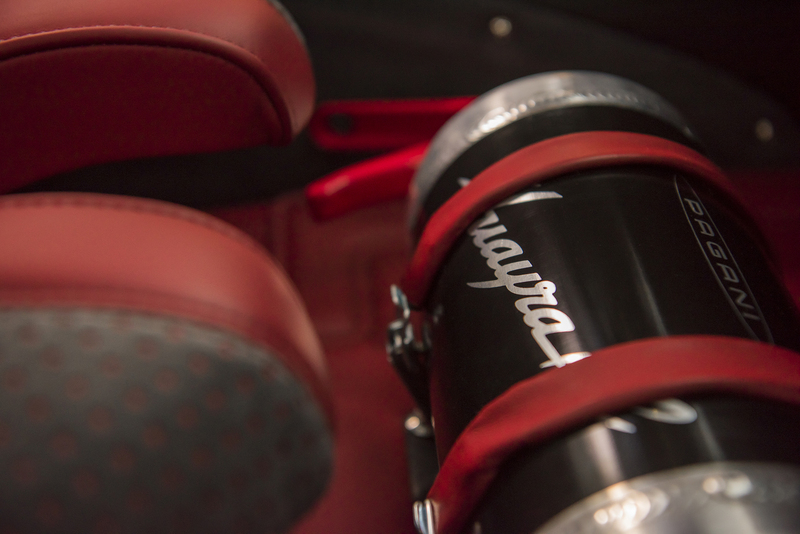 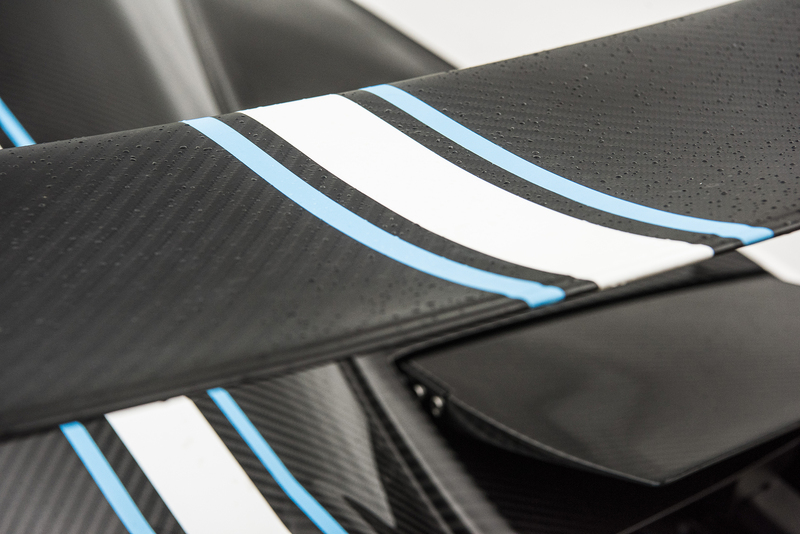 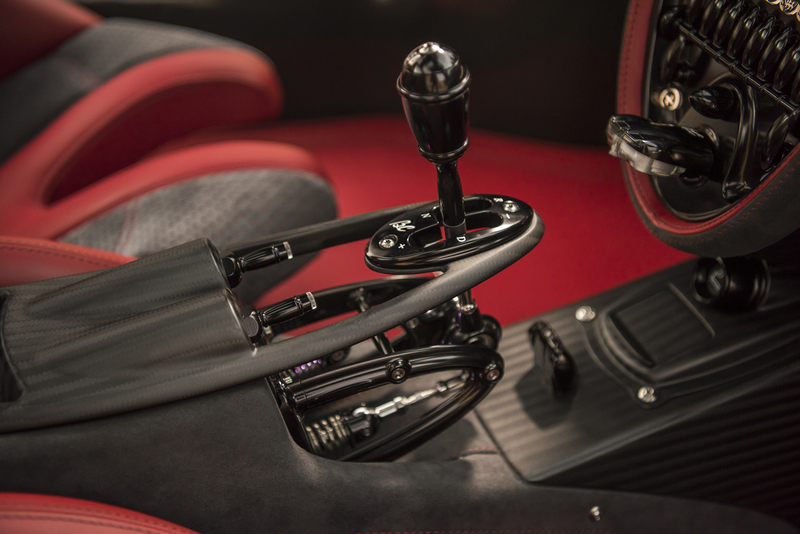 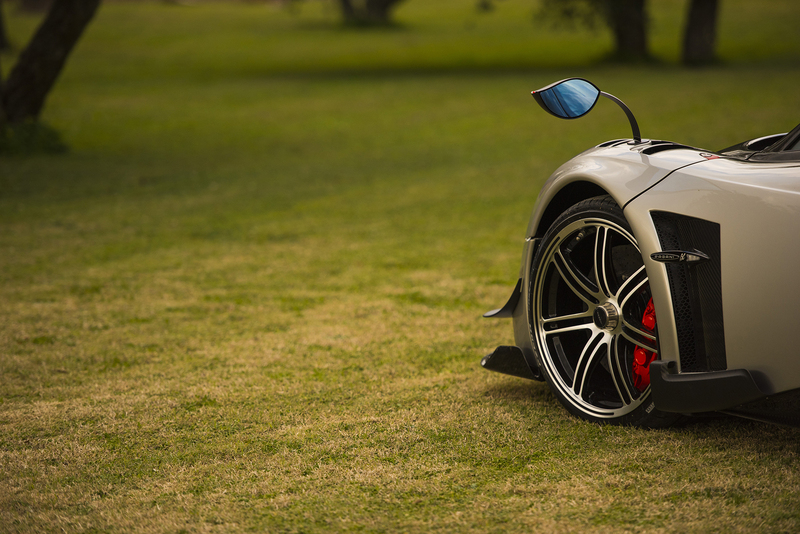 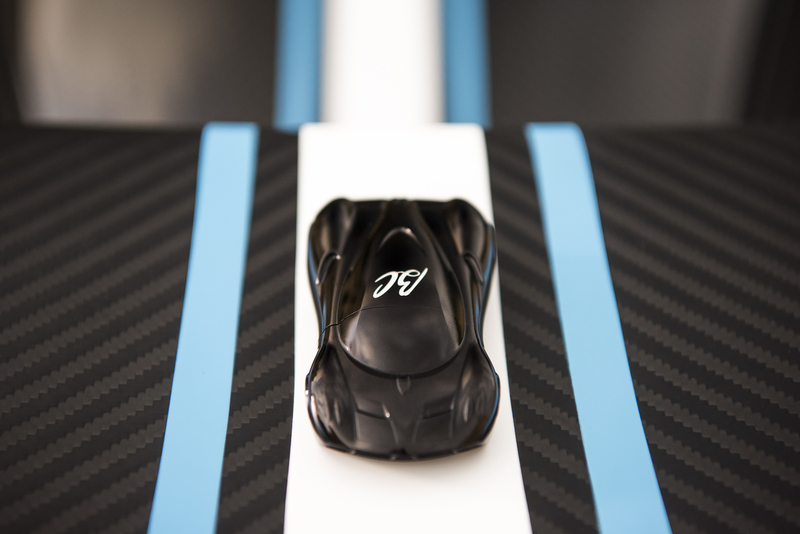 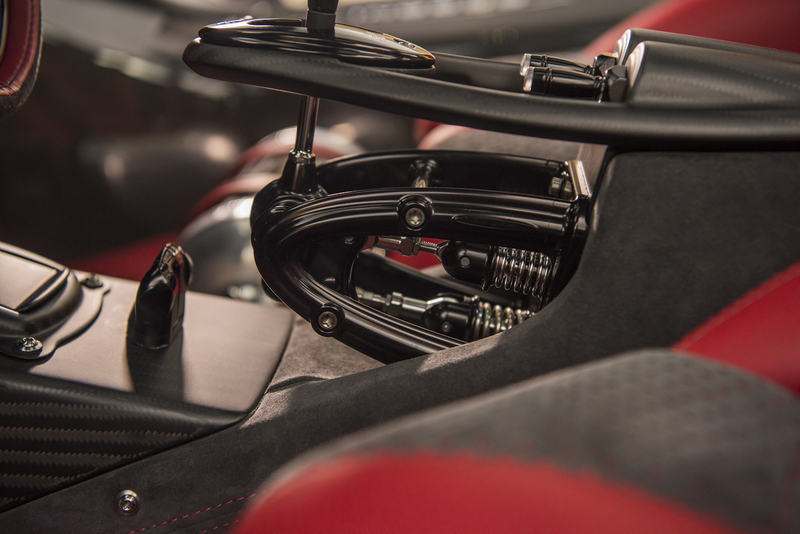 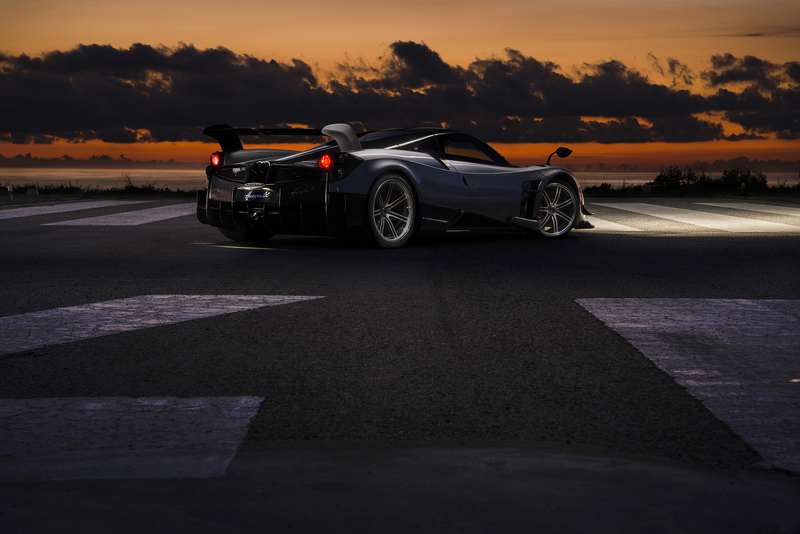 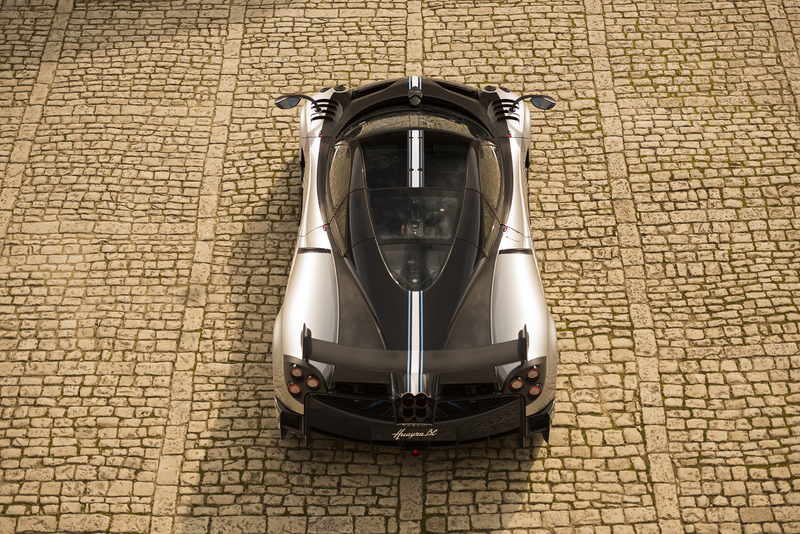 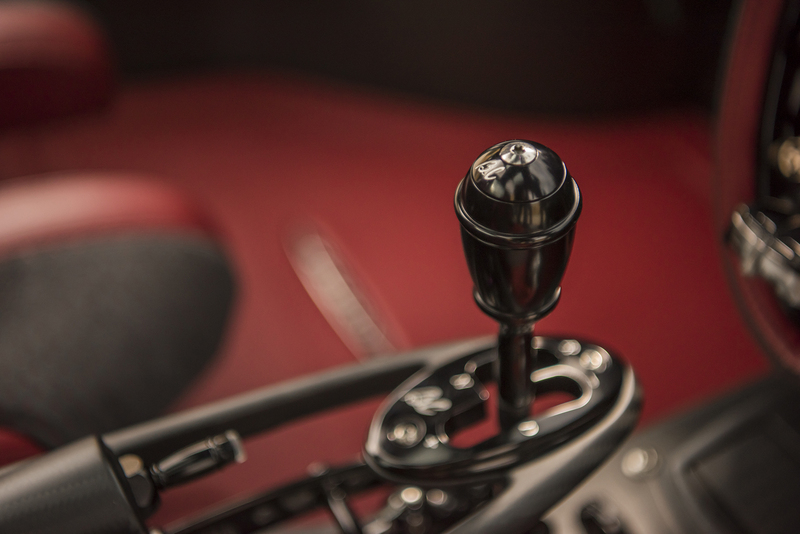 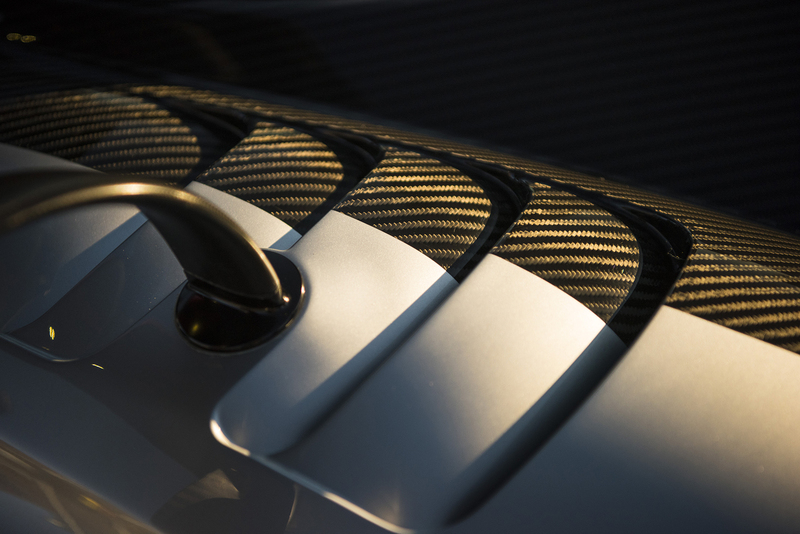 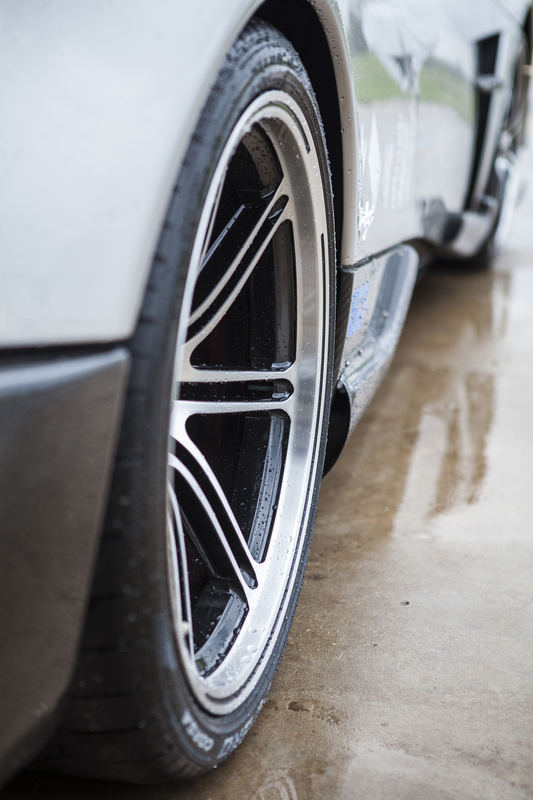 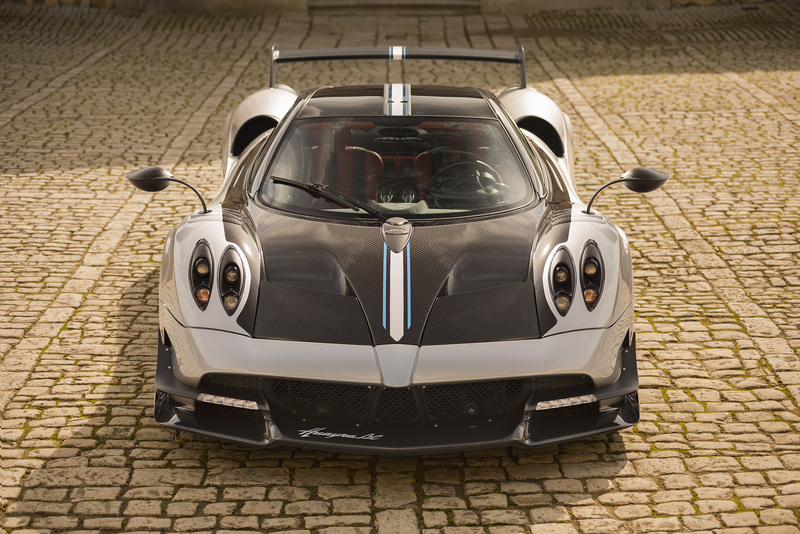 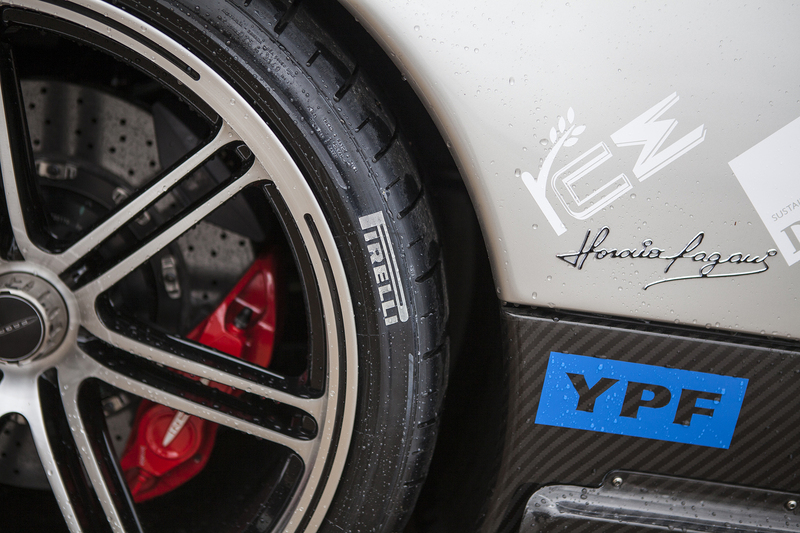 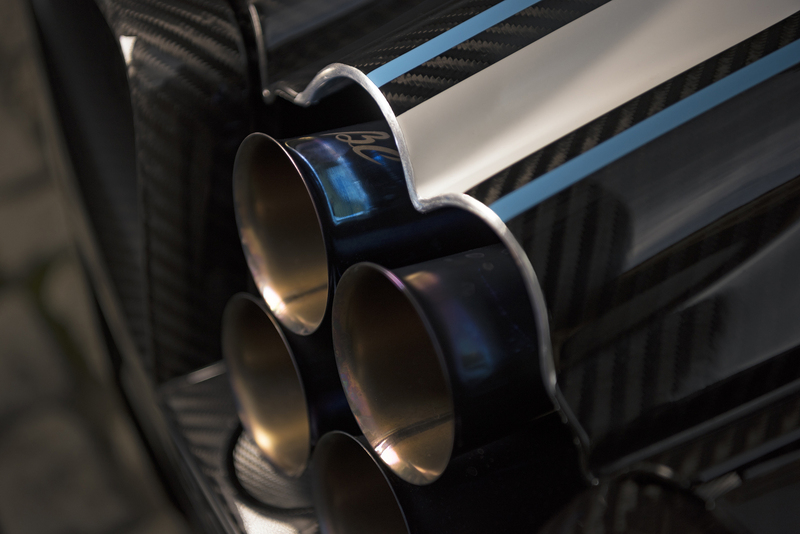 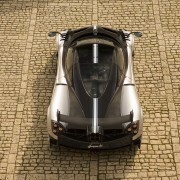 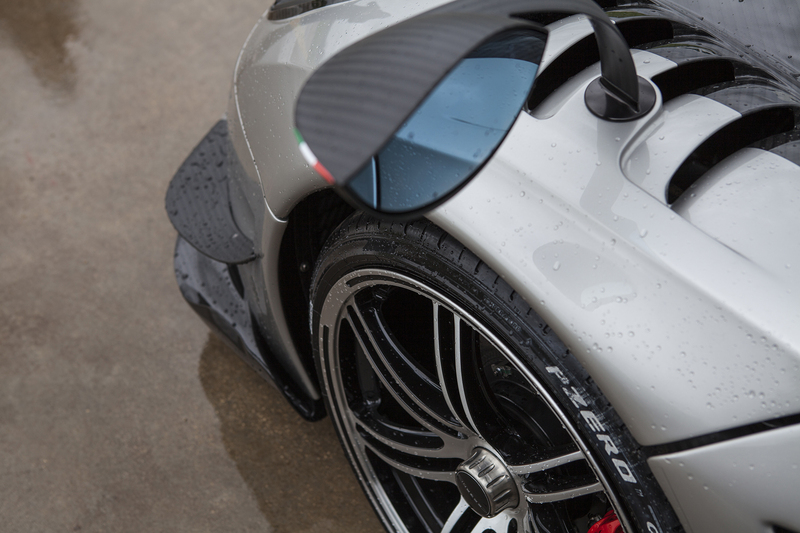 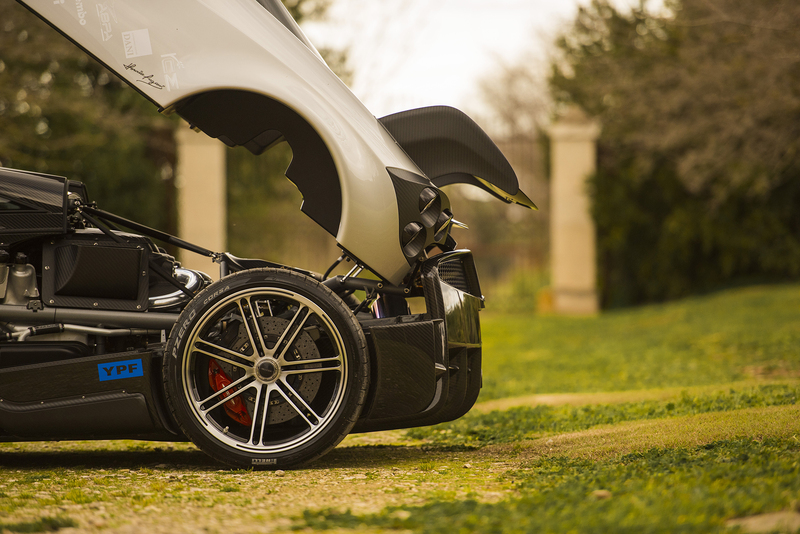 Because B and C are the initials of the first Pagani customer ever: Benny Caiola. 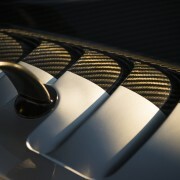 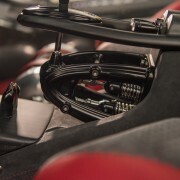 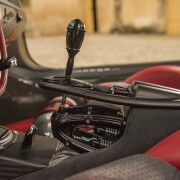 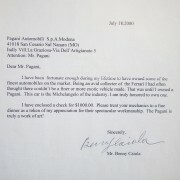 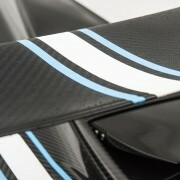 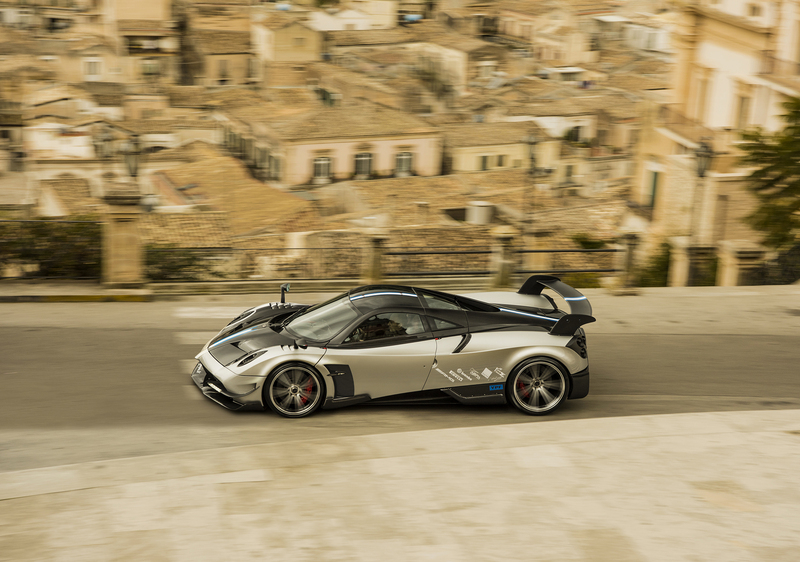 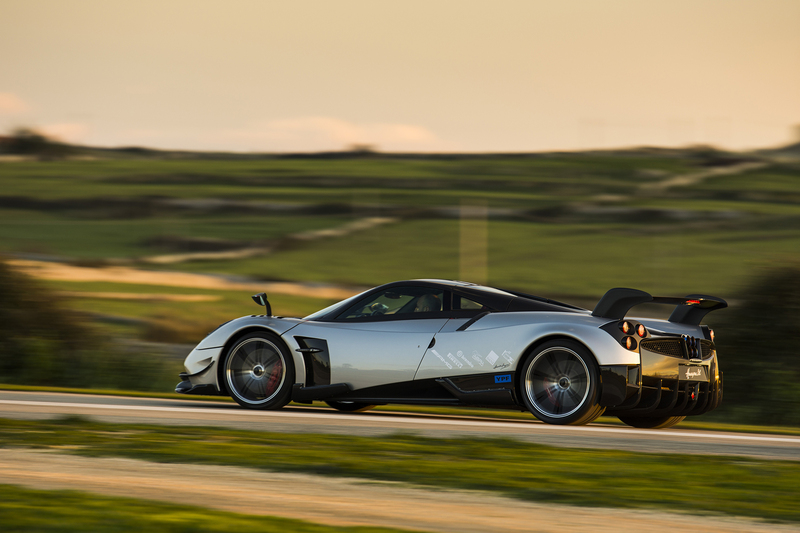 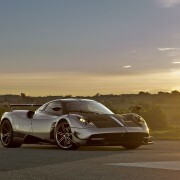 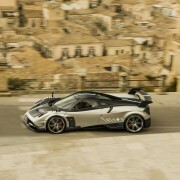 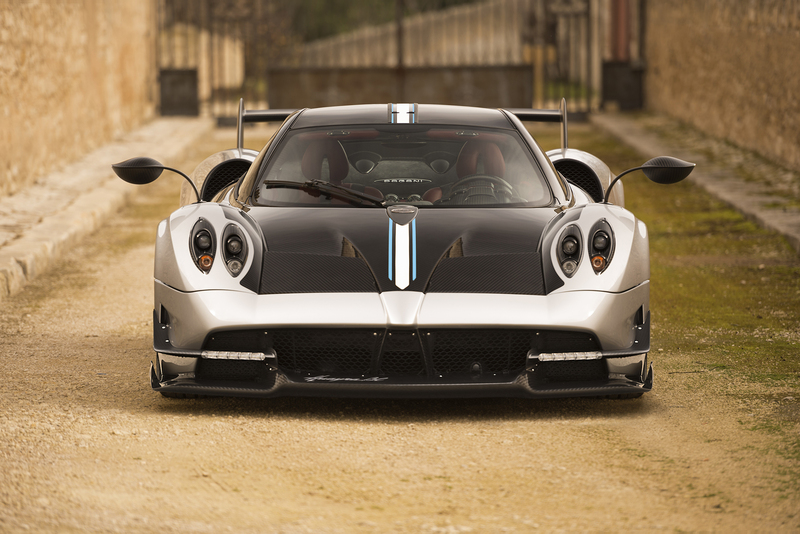 After buying the car, he was so thrilled by its performance, that he sent a check of 1.000 euro to Pagani, asking him to take the engineers to dinner. 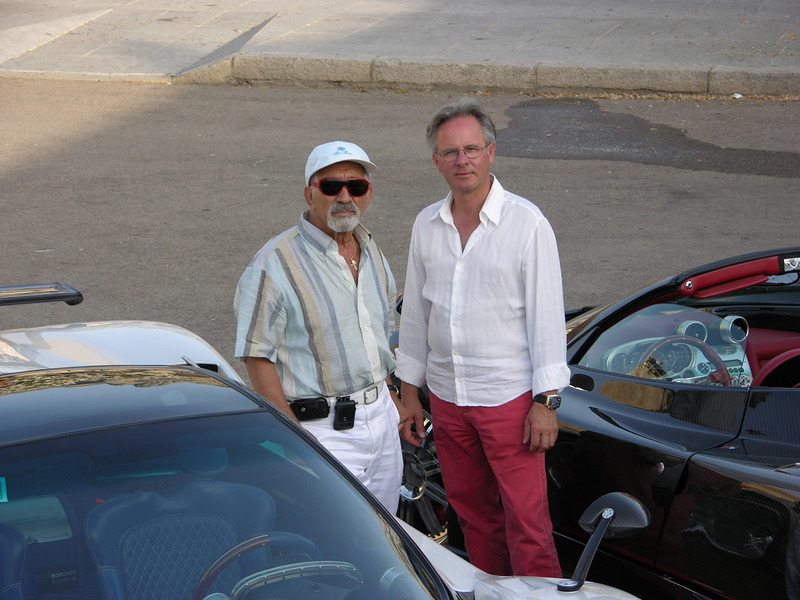 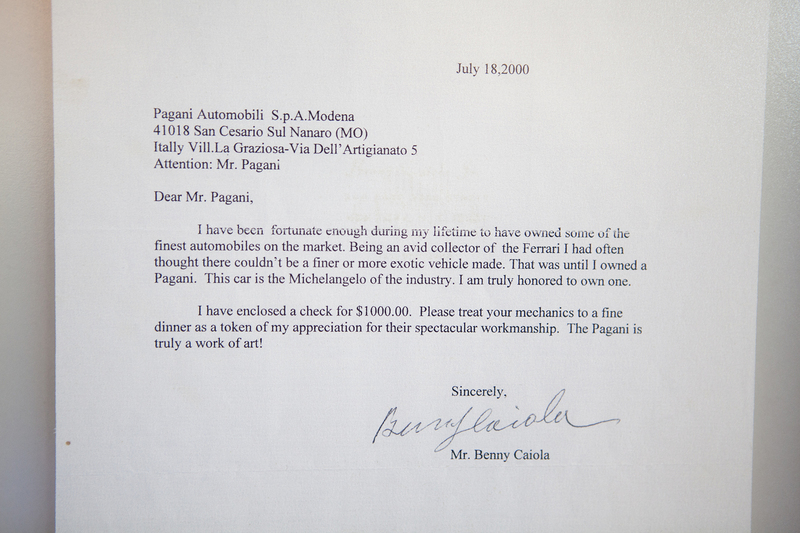 Horacio Pagani is so grateful that Benny helped him start his business, that he dedicated to Benny the most advanced car he ever produced. 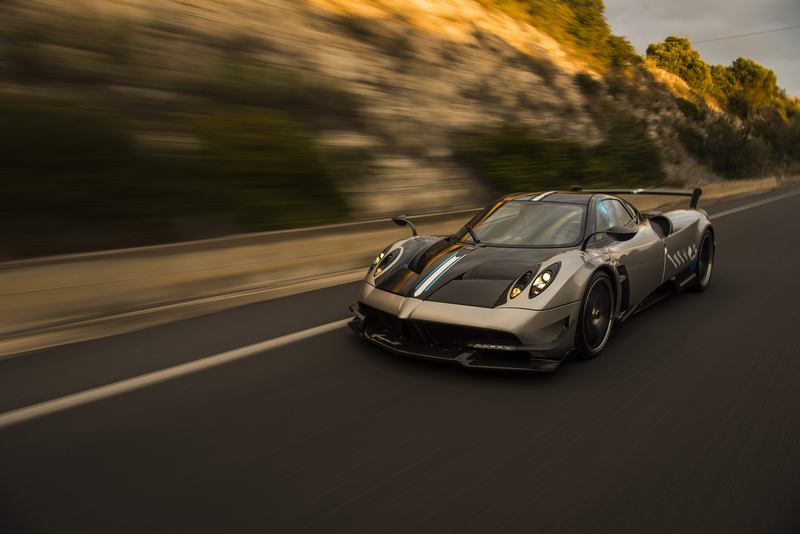 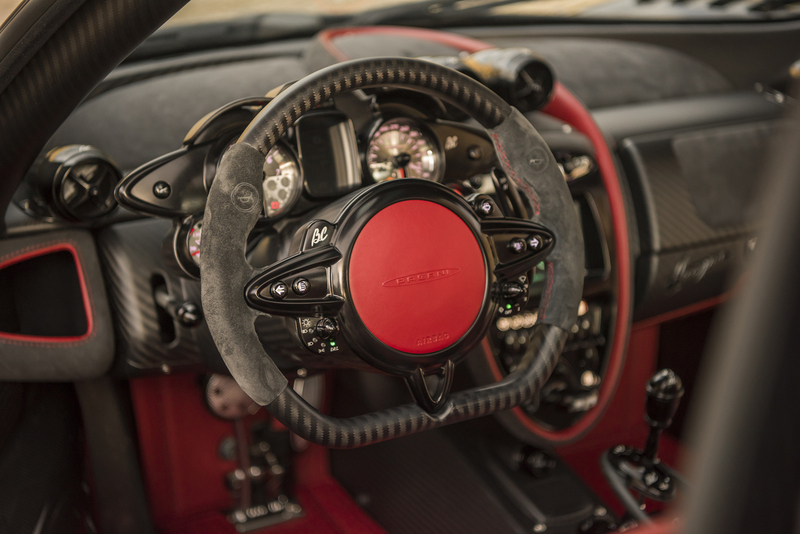 It is powered by the same 6-liter Mercedes-AMG engine as the Huayra, but now it develops 60 hp more, up to 789 hp@6200 rpm and 1100Nm@4000 rpm. 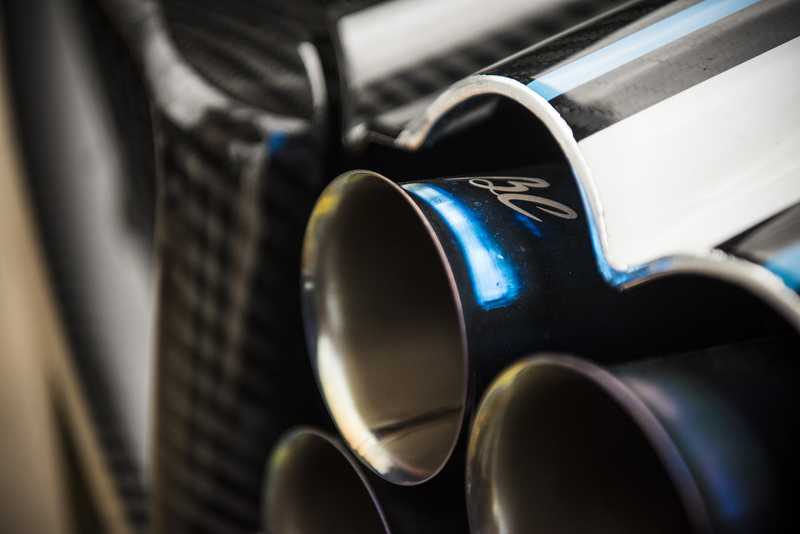 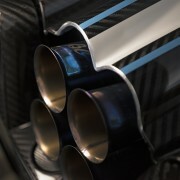 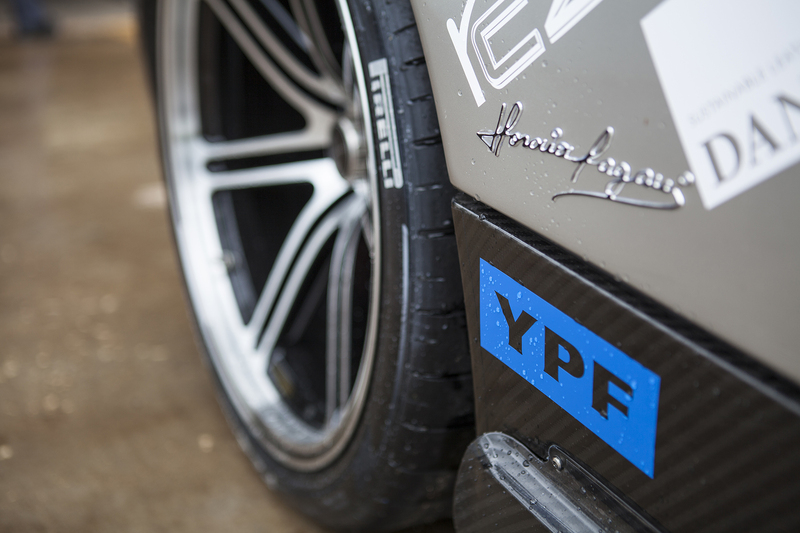 A new exhaust system, offering low back-pressure and significantly less weight has been fitted. 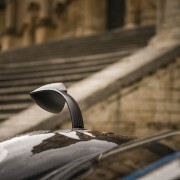 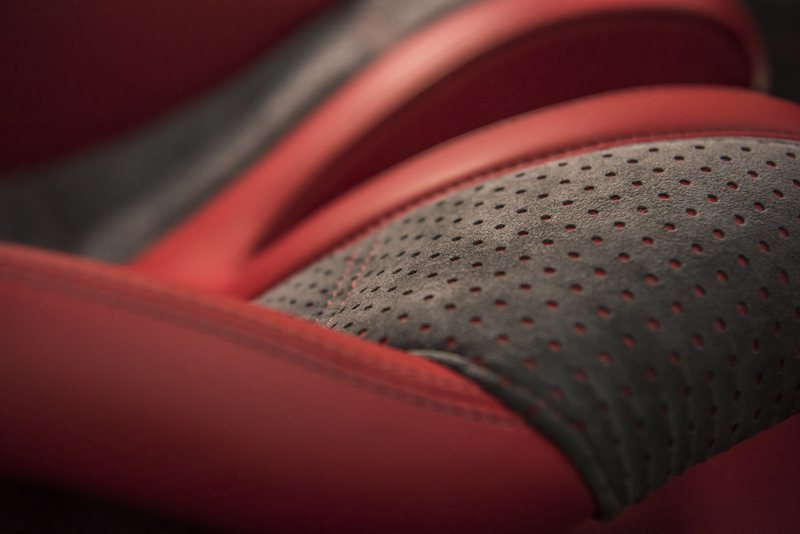 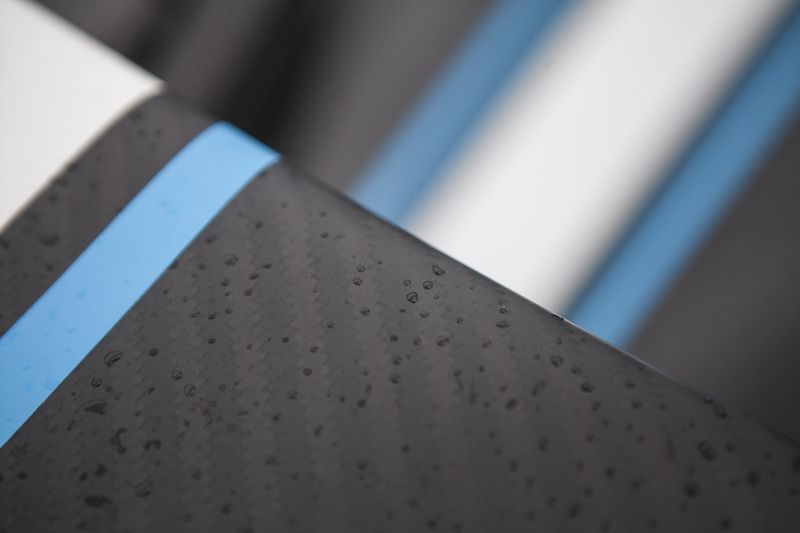 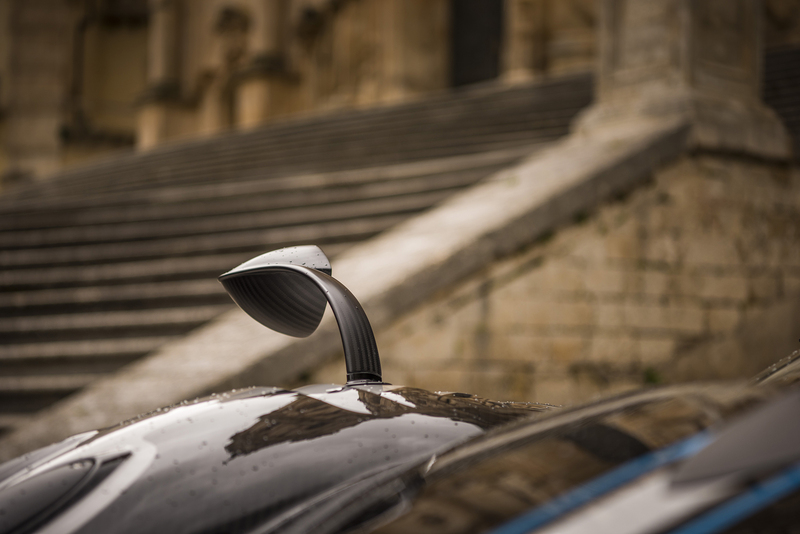 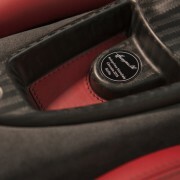 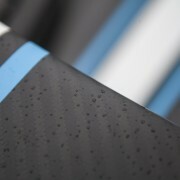 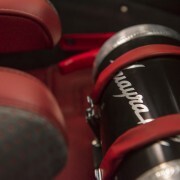 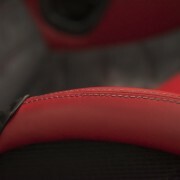 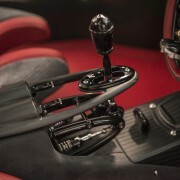 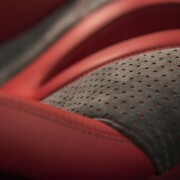 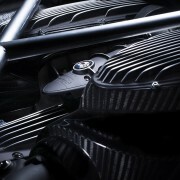 It was very carefully designed to offer an even more impressive sound, amplified by the materials used, like titanium.